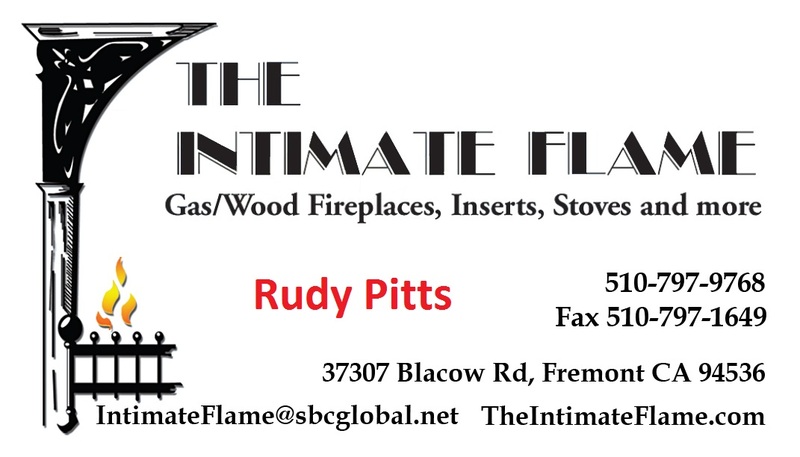 Thank you to The Intimate Flame for sponsoring our Wildcat Fun Run! If you’re in need of a new fireplace, The Intimate Flame has options for every person and every budget! Did you know they’re also a licensed glass/glazing contractor? They do shower doors, mirrors, table tops, glass mantels, storefronts, retro-fit windows and much more! Thanks again to The Intimate Flame! !